The key to choosing cultured pearls is being able to recognize high quality pearls when you see them. While evaluating the quality of cultured pearls is similar in many respects to evaluating the quality of diamonds, it is far more important with cultured pearls. Diamonds, as you frequently hear, “Last Forever”. Pearls however, do not. This is because all pearls are relatively “soft” and they will start to show wear with time. The quality of the cultured pearl has a direct bearing on how long that cultured pearl will retain its luster and beauty. The nacre of a cultured pearl is the source of that cultured pearl’s luster and beauty and it is easily worn off if it is thin. The reason that the luster and beauty of a low quality cultured pearl will not last as long as with a high quality cultured pearl is because the low quality cultured pearl has thin nacre. 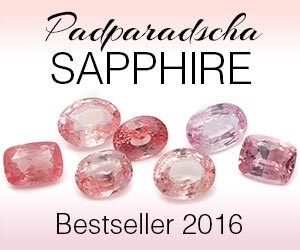 There are seven basic quality factors that are considered in grading pearls. These factors include Nacre Quality and Thickness, Luster, Color, Size, Surface Complexion, Shape and Matching. Luster is what gives the pearl an intense brightness or brilliancy that comes from the interior of the pearl. Luster is caused by the reflection of light through the layers of nacre. High quality pearls will appear to have a luminous ball inside the pearl. This luminous ball is an optical illusion caused by contrast between illuminated and shaded parts of the pearl. Pearl color is composed of both body color and overtone. 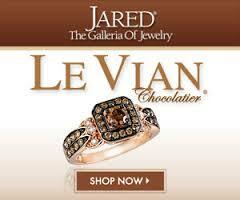 The most desirable pearl colors will vary depending on the type of pearl and the culture of the buyer. The body colors available in cultured pearls have a wide range and include white, black, gray, cream, yellow, brown, green, gold, pink and blue. Overtones are rated by intensity, with the lighter tones being less valuable than the darker ones. Akoya cultured pearls with a white body color and rose pink overtones are the most valuable, while the most valuable Tahitian pearls will have a black body color and a peacock green overtone. The size of a cultured pearl directly affects its value. Large cultured pearls require a long time to grow and are therefore much rarer and more expensive than smaller ones. Akoya cultured pearls commonly range between 4 to 7 millimeters in diameter. When Akoya cultured pearls are over 7 ½ millimeters their value will begin to rapidly increase and when their size increases above 8 millimeters it will rise very dramatically. South Sea and Tahitian pearls, while larger than Akoya pearls, will also be more valuable when their size exceeds 13 millimeters for the same reasons. Anything that changes the surface of a pearl and can be seen by the unaided human eye is termed a blemish. 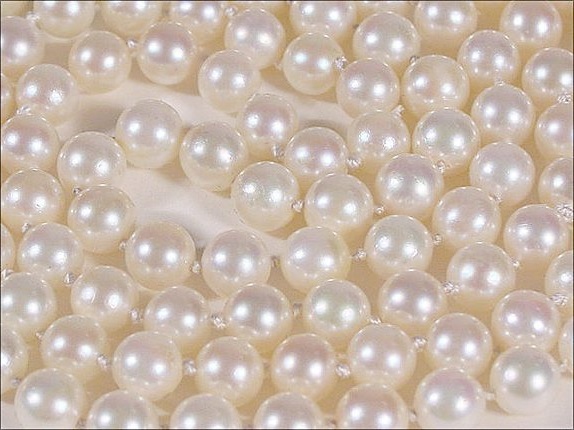 All pearls will have some surface blemishes because they are formed by a living creature. Blemishes may include spots and cracks, discolored areas, bumps of nacre or even missing patches of nacre. There are three primary pearl shapes – spherical, symmetrical and baroque. The spherical or round cultured pearl is the most desirable. Symmetrical cultured pearls are further subdivided into off-round (oval) and slightly off round. Baroque pearls are divided into irregular and pear shapes. Matching takes all of the above factors into consideration when evaluating the pearl pair or strand. The value of the cultured pearl jewelry is affected by how well matched the cultured pearls are relative to each other. This is especially true for graduated cultured pearl necklaces. Poorly matched pearls will degrade the overall appearance of the jewelry. Thank you for visiting RockyResources.com. 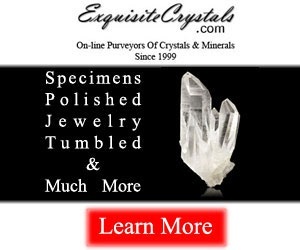 I hope to share my mineral collection knowledge and gemstone jewelry insights with you. Be sure to bookmark this page as I continue to update the blog on a bi-monthly basis. You can reach me via email at lee@rockyresources.com.